Accomplishments - Aquila Basket Trento 2013 S.R.L. 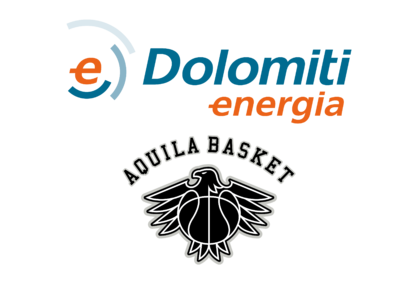 In the 2014/2015, in their first season in Serie A Beko, Aquila Basket, sponsored by Dolomiti Energia, ended up in the fourth place, leaded in points by American forward Tony Mitchell, League's MVP and best scorer. 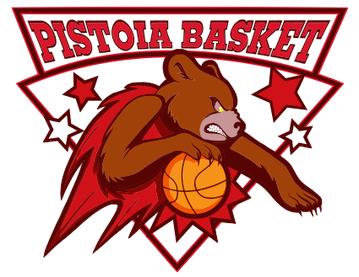 The team was knocked off in the first stage of the playoffs by the eventual champions Dinamo Sassari, losing 3-1 after winning the first game of the series in Trento. The achievements in 2014/2015 season earned Dolomiti Energia Trentino the first participation in the basketball EuroCup. 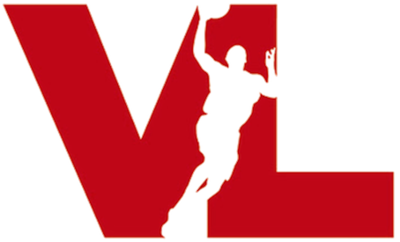 In the previous years Aquila Basket won several championships in the Italian minor leagues moving up the ladder from Regional Divisions to the Serie A in less than 20 years.